Jerry Bossert will be providing handicapping selections for each day of the 2017 Saratoga Thoroughbred meet. Racing writer and handicapper for the New York Daily News from 1994-2014, Bossert is a manager for Darby Development, owners of Monmouth Park, at their Favorites at Hillsborough off-track wagering facility in New Jersey. 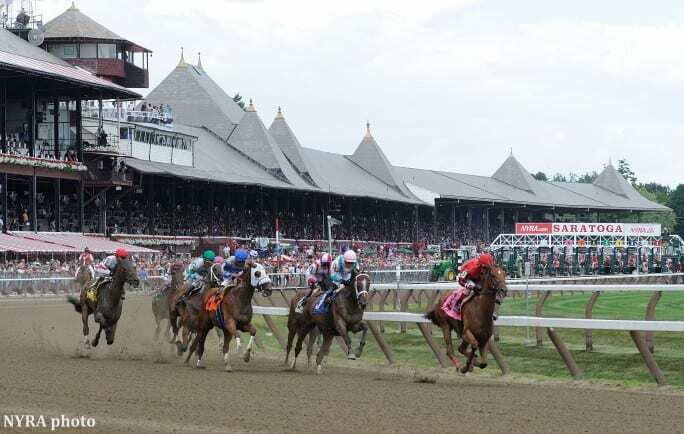 This entry was posted in Horseplayers and tagged Handicapping, horseplayers, Jerry Bossert, saratoga by Jerry Bossert. Bookmark the permalink.